what life’s supposed to be. and fill their heads with dreams. 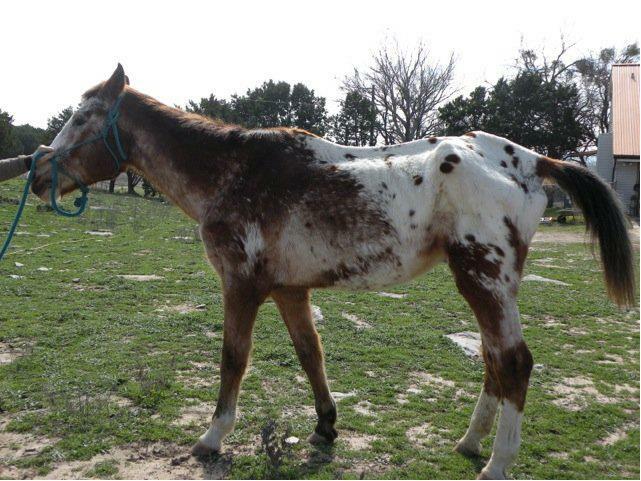 To donate to Bluebonnet Equine Humane Society so they can help this horse and others, visit http://www.bluebonnetequine.org/help/donate.htm. Thank you so much for writing that beautiful poem and posting it with our link. Hopefully we will receive more donations so that we can help more horses! Can I just say how very much I love the soul of you? Guess I just did. You’re such a peach. This breaks my heart. I want all of the horses and all the other forgotten ones. I’d even take the chickens, even though the roosters scare me.